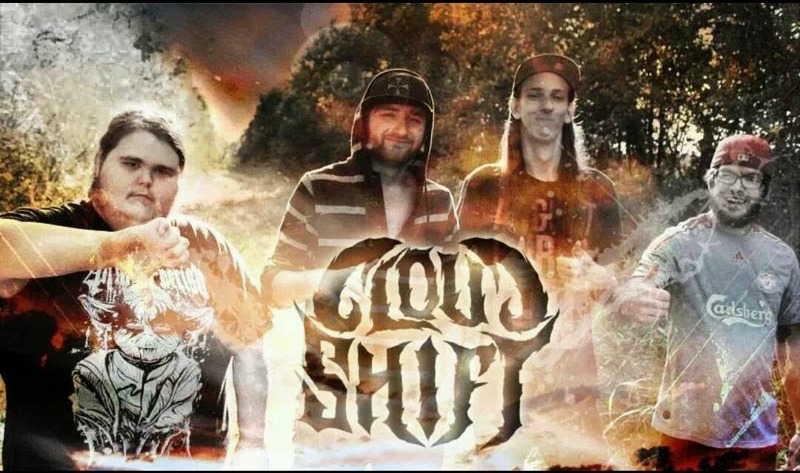 PSAB: Where did the band name “Cloudshift” come from exactly? PSAB: When can we expect your album Enthullung Der Weg to release? the Summer this year, as well as our new single “Rancor” on April, 20th.PSAB: You’re currently unsigned, if you could be signed to any record label, which label would that be and why? those outside of the band, is a record label worth signing under.PSAB: What is the local metal scene like in Nederland, TX? eye.PSAB: Which bands play the most influence on your music? our influences as a band as well as individuals.PSAB: Do you have any shout outs to give to your fans? ever been out to support us. PSAB: How was the feedback for your moderately new EP Momentum? an eye out for them. PSAB: If you had the choice to sign to any label, which label would that be and why? Records would also be awesome. PSAB: How is the local metal scene in Southampton, UK? Coward, Architects, Northlane and Stray From The Path all play here. PSAB: Which bands play the most influence on your music? 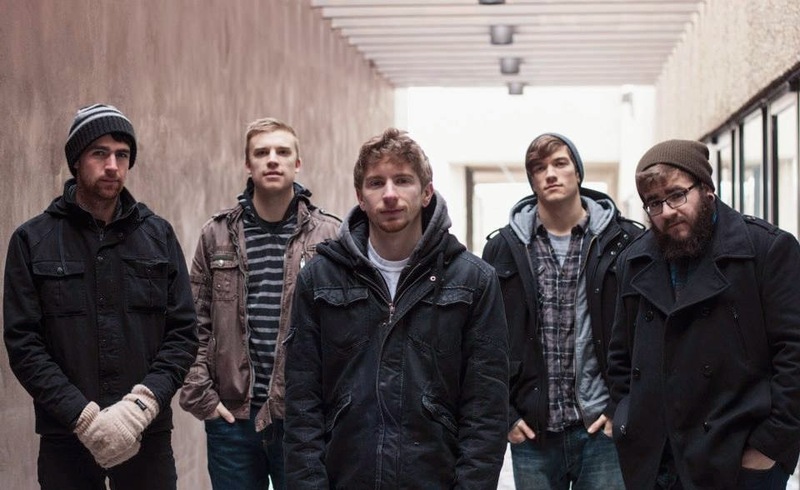 metalcore riffs with progressive elements and the djent riffing style. PSAB: Do you have any shout outs to give to the readers out there? PSAB: What does the band name “Pangaea” mean exactly? PG: Pangaea is the supercontinent that formed around 300 million years ago. All of the continents today were once all connected as one giant land mass. Due to continental drift we have the continents in their current locations. The name Pangaea is derived from Ancient Greek with PAN meaning “entire”, and GAIA meaning “Mother Earth.”PSAB: How has the feedback been for your recently released EP Unified? PG: The feedback so far has been overwhelmingly positive. We are humbled by all of the kind words we have received so far from people who have downloaded Unified and from those who have seen us live.PSAB: If you could share the stage with any band, which band would it be and why? PG: Between the Buried and Me. It would be a huge honor since they’ve been playing for so many years in a style that is truly their own. They have never conformed or stopped creating music that is meaningful to them. PSAB: What are your plans for this upcoming summer? Tour? Record? to record at the moment with Unified just coming out but we are always writing new music.PSAB: Which bands play the most influence on your music? PG: The Contortionist, Sikth, Veil of Maya, Mastodon, and Between the Buried and Me to name a few.PSAB: Do you have any shout outs to give to the readers out there? (which is free on our Bandcamp). We can’t thank them enough for that. been awesome. No egos, no BS, just local bands that support each other.